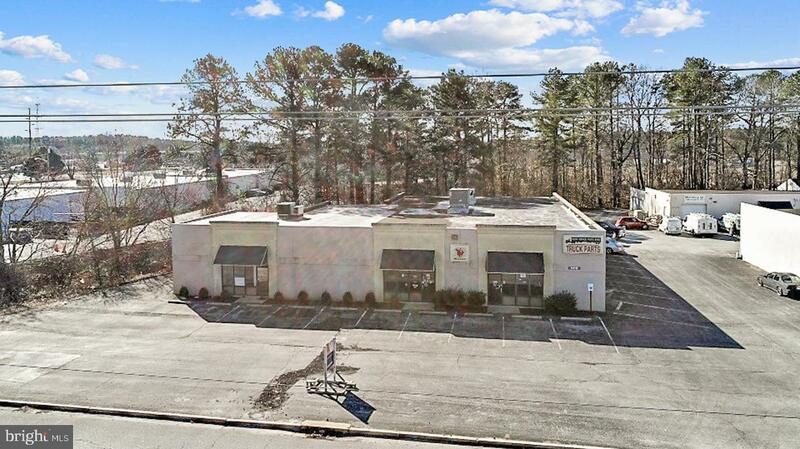 7,840 SF of open space, can be divided (building has 3 storefronts), ideal for office, retail, counter parts, or warehouse. 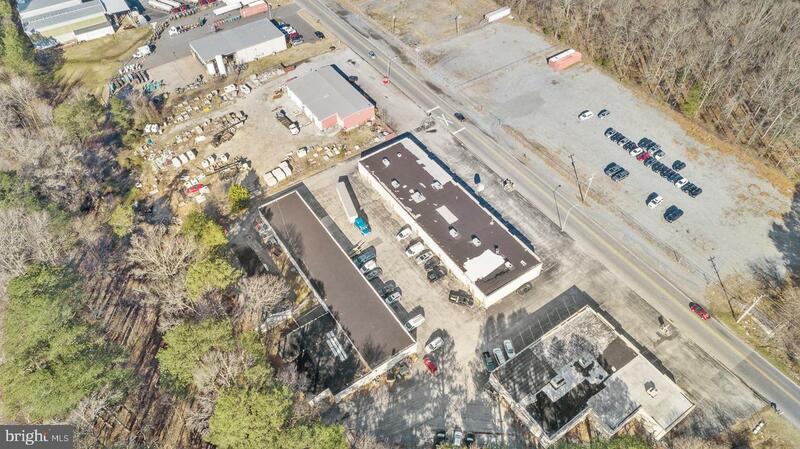 Building has greatvisibility on Naylor Mill and ample on site parking. 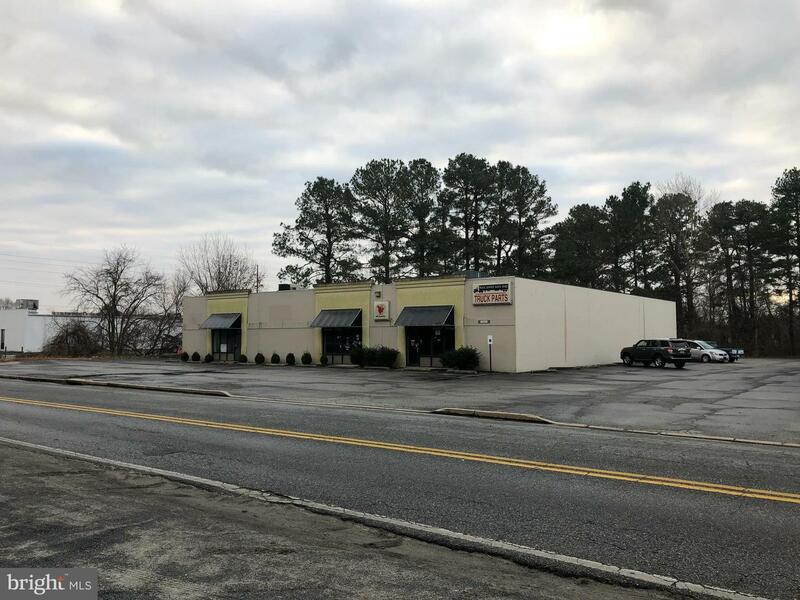 Lanlord plans to create curb appeal through new facade, landscaping, and sealing parking lot. 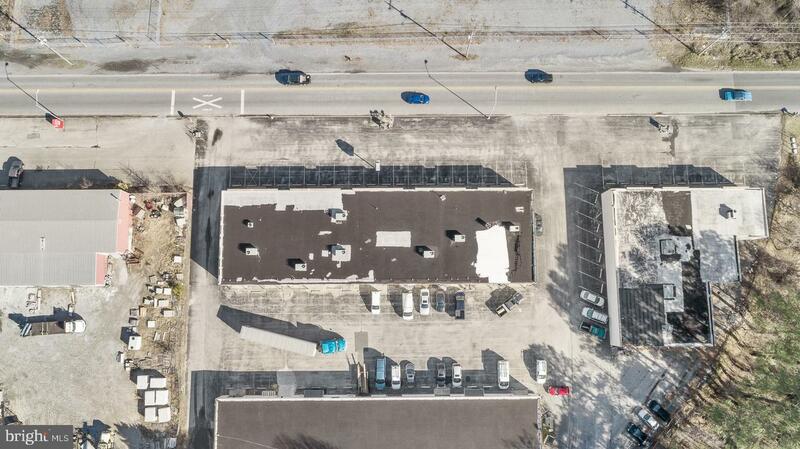 Available space can be divided. 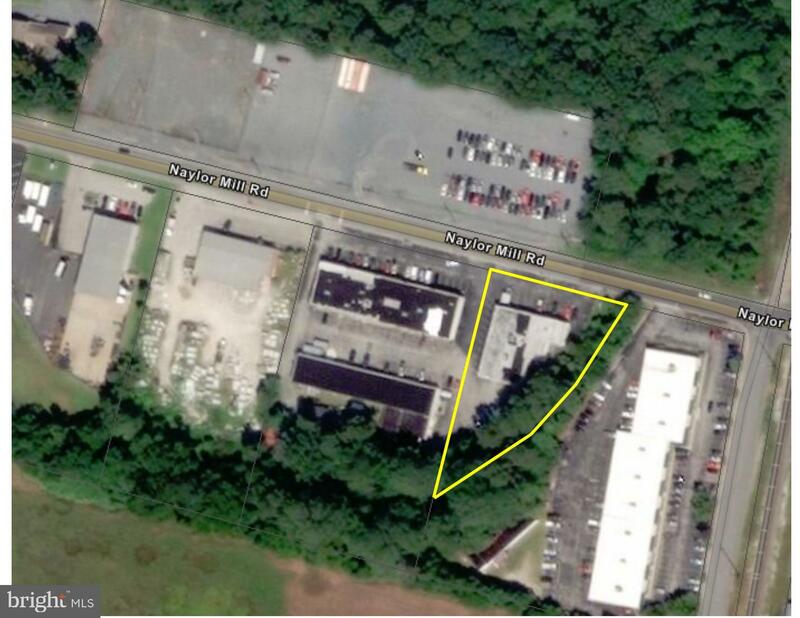 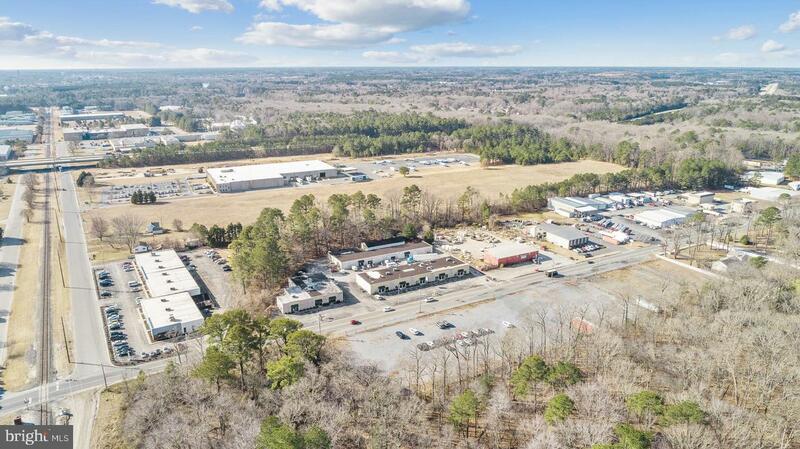 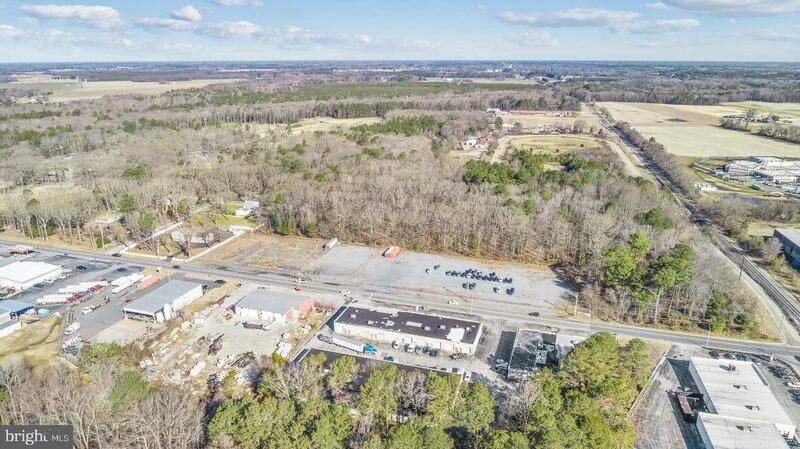 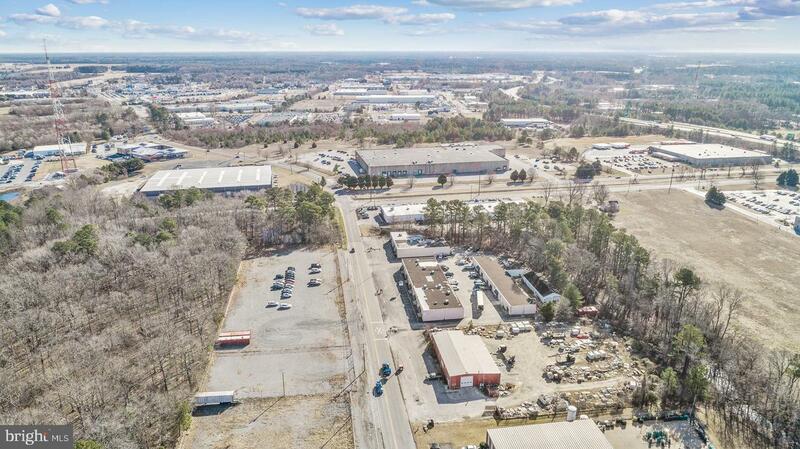 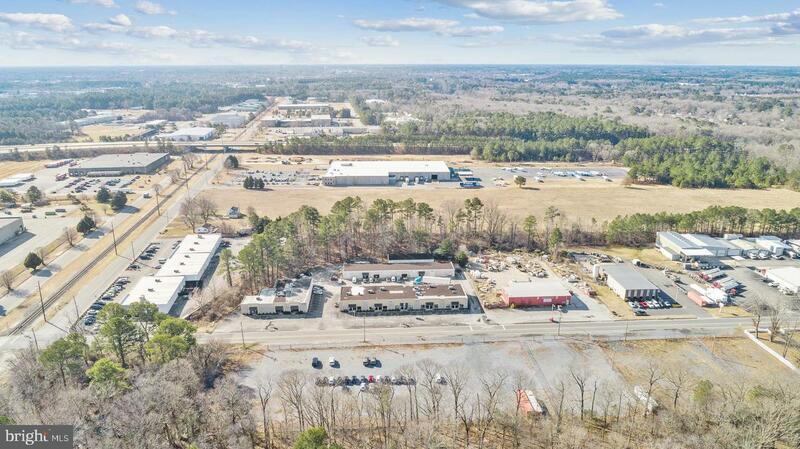 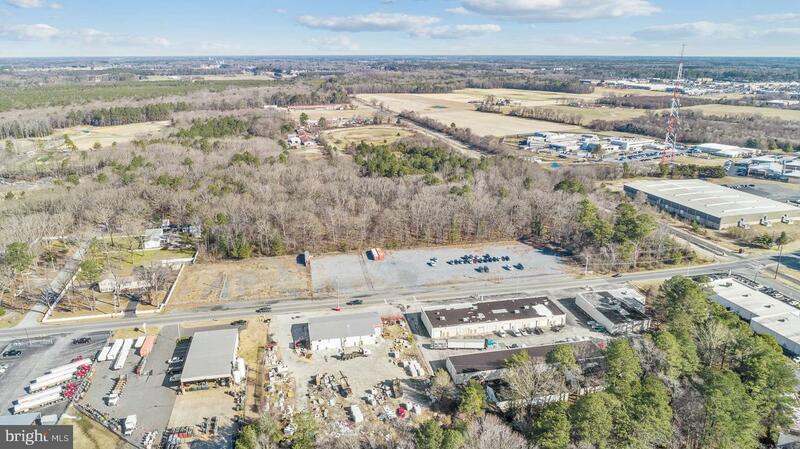 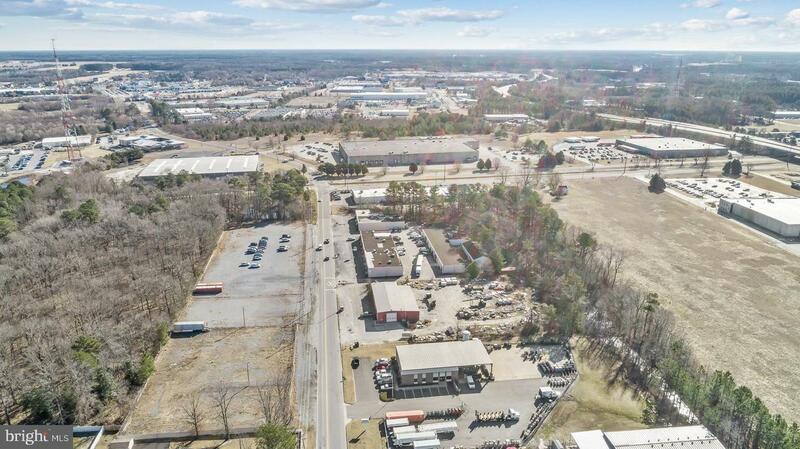 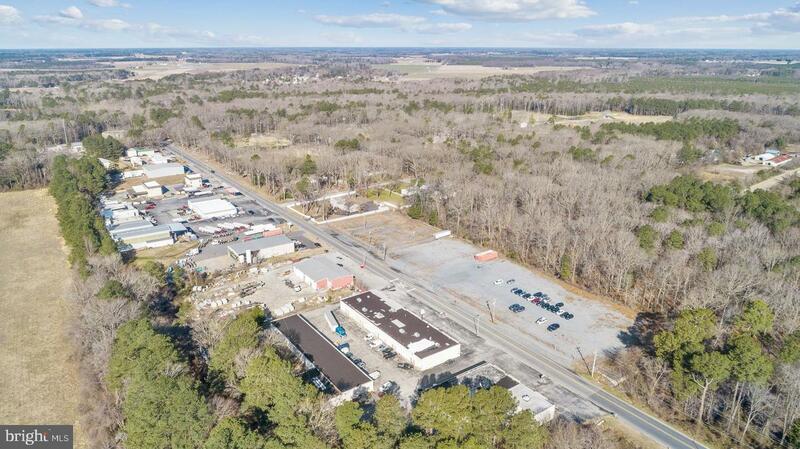 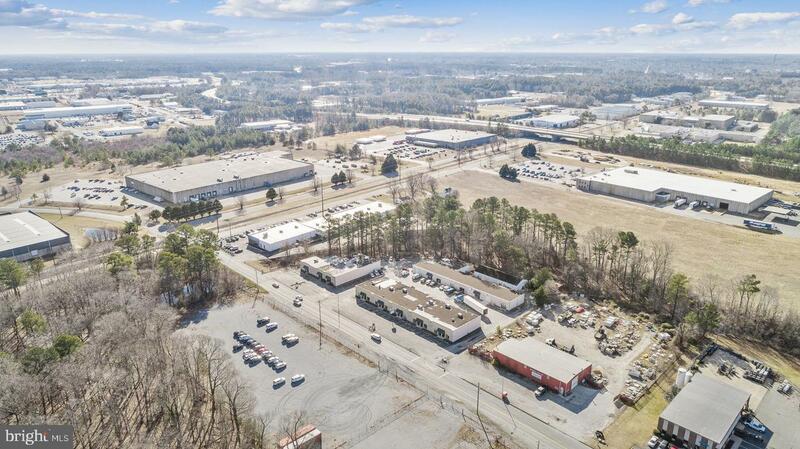 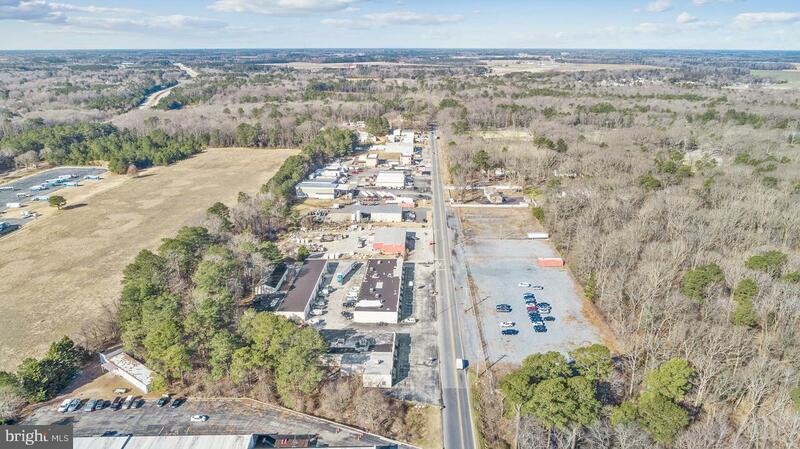 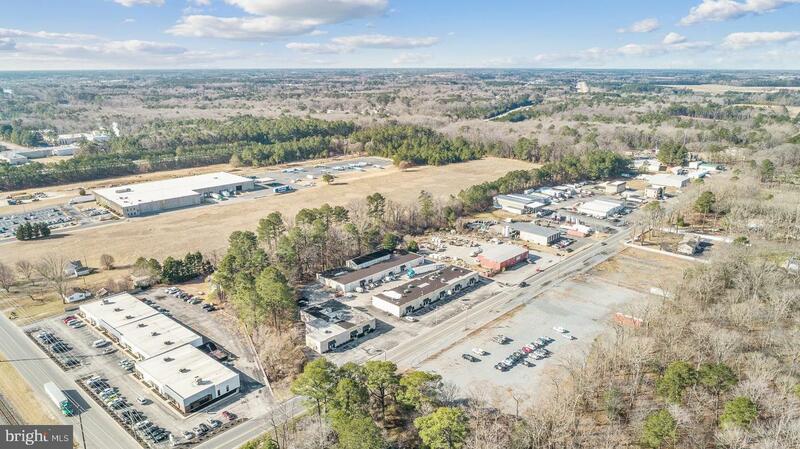 Adjacent property (620 Naylor Mill Rd) is also available for lease.